My absolute favorite map in the pile of those offered over the entire Halo franchise is Midship. I totally get that I’m weird for liking the map so much, but its blend of close quarters combat and vertically based distance stuff is what makes me love it. Plus, the abundance of sticky grenades on the map made it perfect for the “Zero Shots Fired” faux-mode I played with friends in college. My second favorite map? Blood Gulch. Without a doubt. 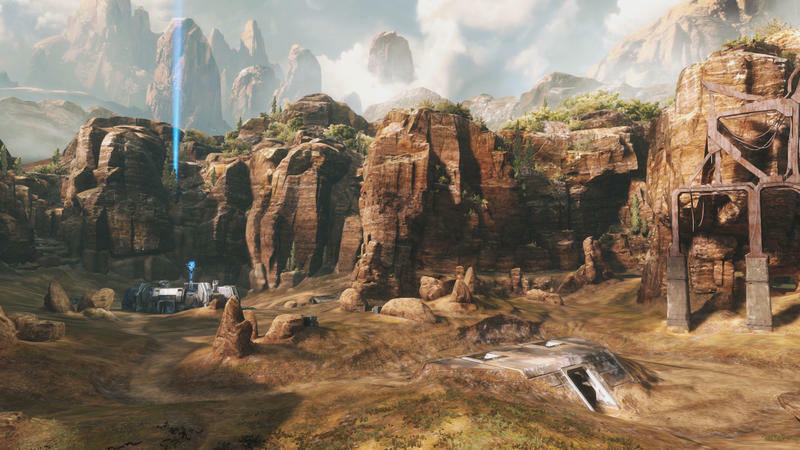 This large map in Halo: CE would later be remade in Halo 2 as Coagulation. For the upcoming Halo: The Master Chief Collection, Coagulation is getting its own remaster. I’m the weird one, remember? 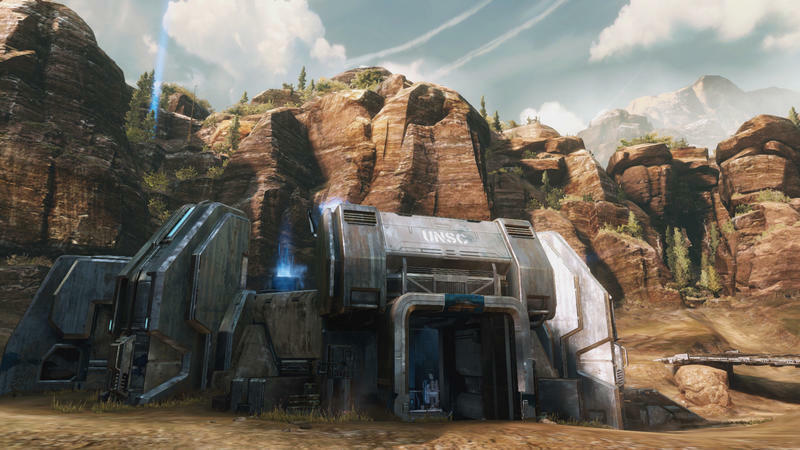 Blood Gulch is easily one one of the most adored maps in all of Halo‘2 now lengthy history. People love to play CTF on this locale, and I’d argue that it’s one of the best maps for that specific mode in all of gaming. The b-roll footage provided alongside the gallery of images above features mostly Gungoose driven action. The Gungoose, of course, is the Mongoose with a gun attached. 343 Industries elected to add the new vehicle to the game for a little extra madness. Based on the b-roll, I’d say they succeeded. 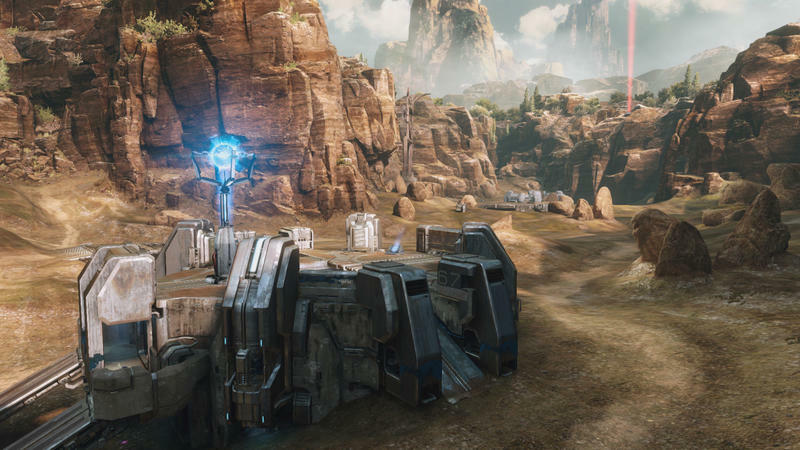 Halo: The Master Chief Collection will launch for the Xbox One on Nov. 11. It will include Halo: CE, Halo 2, Halo 3 and Halo 4. It will also feature every map released for each of those games. It’s gonna be big.